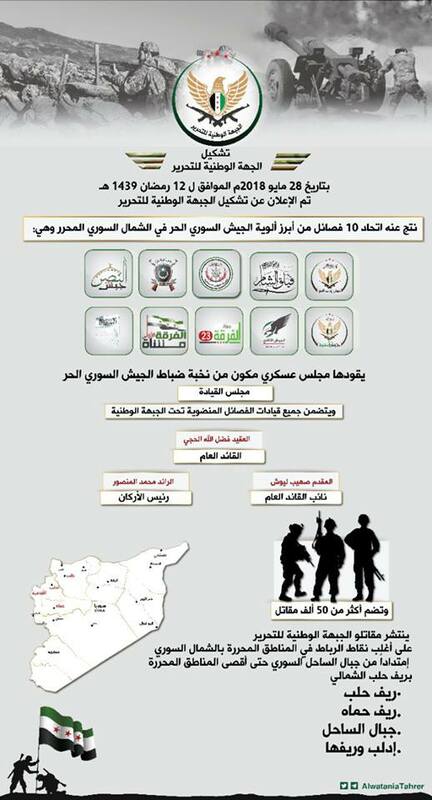 Today, The Free Syrian Army (FSA) announced the formation of a new formation based on a union of several divisions and formations already existing in the north of Syria. This front will bring together nearly 50 000 fighters. 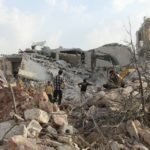 The Government of salvation based in Idlib has released dozens of individuals who have been detained in the last few months, without details at the moment. 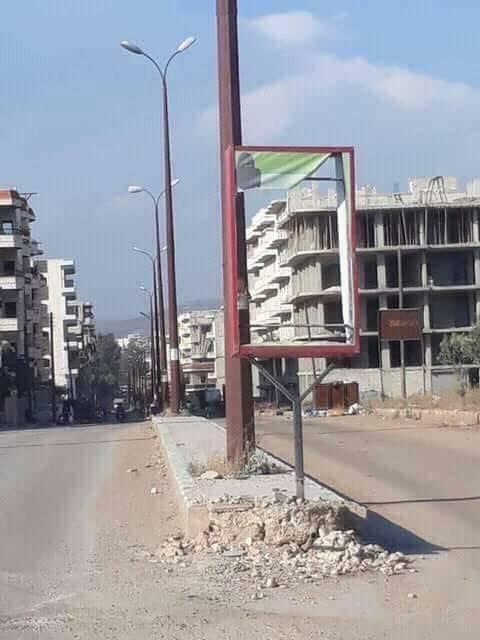 The police removed posters from the streets of Afrin that invited women to put on the full Islamic veil. A column of Turkish military vehicles arrived today at the observation point southeast of Morek in the province of Hama. According to the magazine Politico, the American army plans to release a Saudi-American couple suspected of fighting for the so- called Islamic State (Daesh) in Syria. 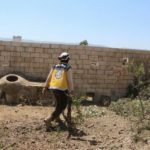 According to the Syrian Human Rights Network (SNHR), at least 13 civilians, including 10 children and 2 women, were killed as International Coalition warplanes fired missiles on Al Jazza ‘ village affiliated to Al Shaddadi City in Hasaka Governorate southern suburbs, on June 4, 2018. My name was Saleh al-Ahmad al-Yassin, I was a pharmacist in the town of al-Muhassan in the province of Deir Ezzor. 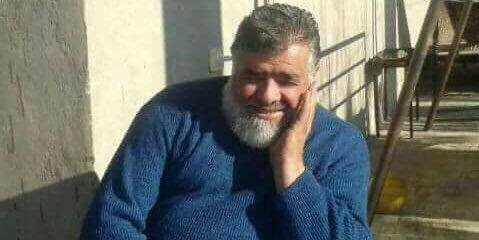 I died in detention at Al-Jazrat in the Syrian Democratic Forces.